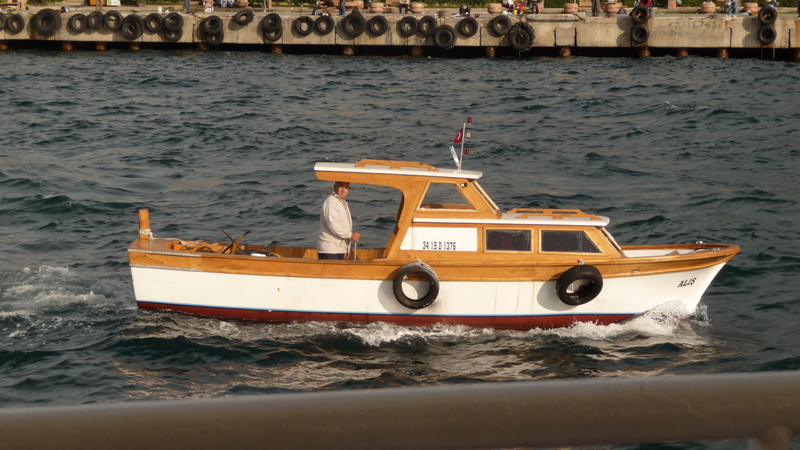 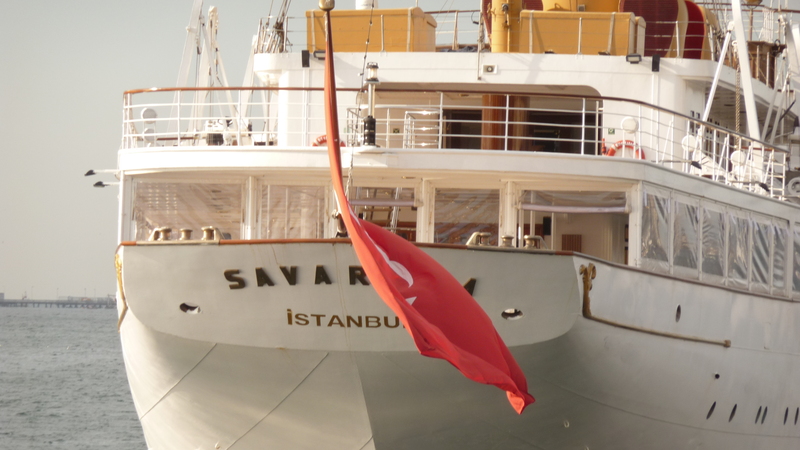 I took this shot a few years ago of the Savarona, Ataturk’s former yacht, at anchor in Instanbul. 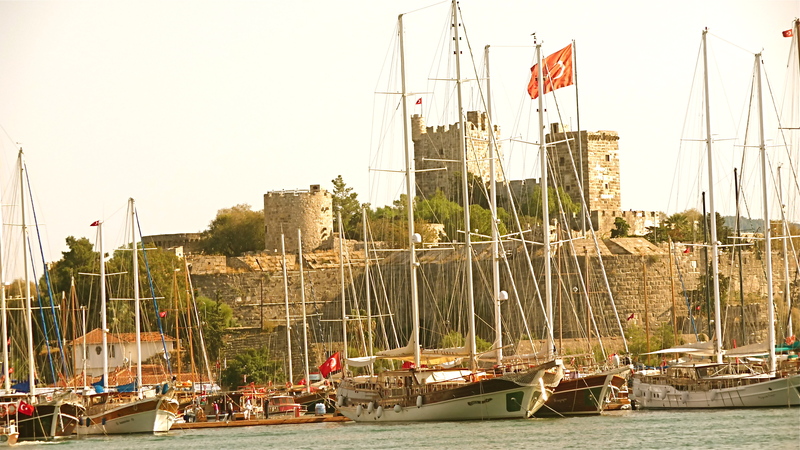 In the Bosporus (or Bosphorus) Straits connecting the Black Sea on the North with the Sea of Marmara, the Dardanelles and hence the Aegean Sea and the Mediterranean on the South, the Rumelian Castle (pictured in my previous post), built by the Ottoman Pashas in the early 1440s, was part of their plot to isolate Constantinople, before retaking it from the Christians in 1453. 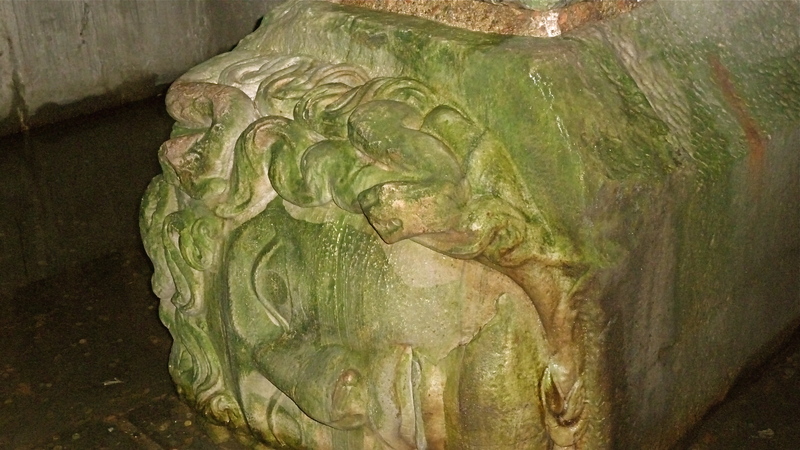 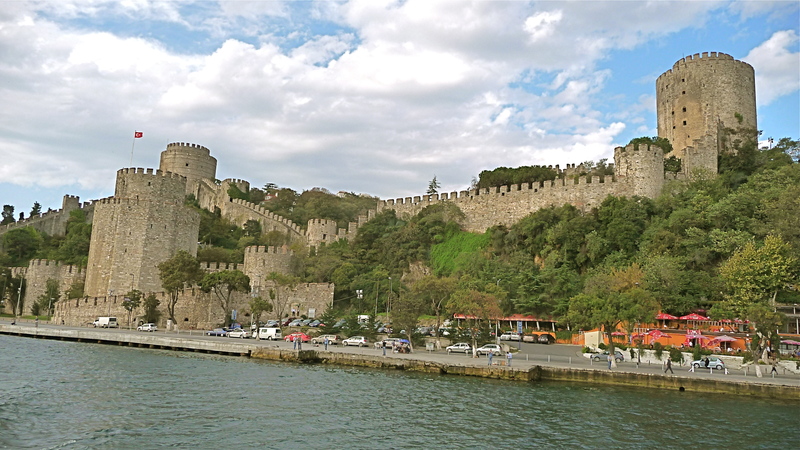 The Rumelian castle is located near the mid-point of the Bosporus on the Western European side and another similar castle was constructed for the same purpose across from it on the Asian side. 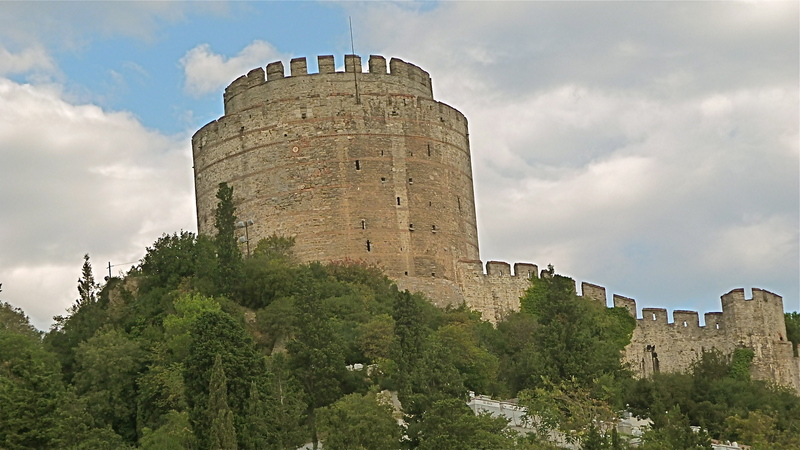 The 3 towers of the Rumelian were each named for one of the Pashas who invested in the castle, which was built in just over 4 months, a schedule those reconstructing the site of New York’s Word Trade Center could surely not comprehend. 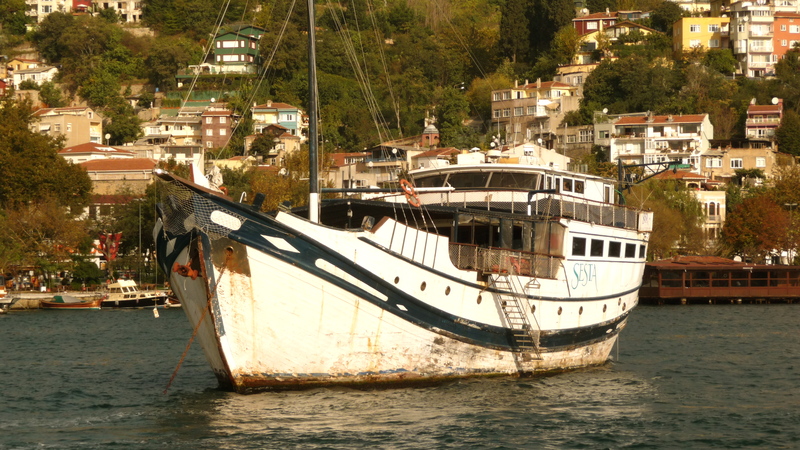 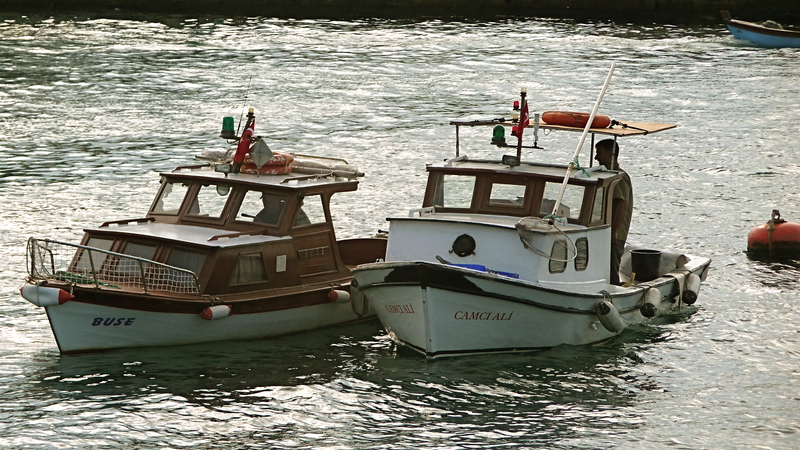 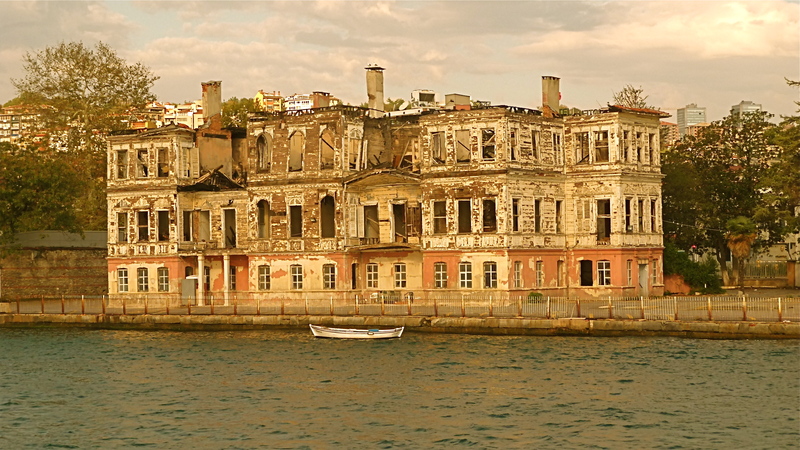 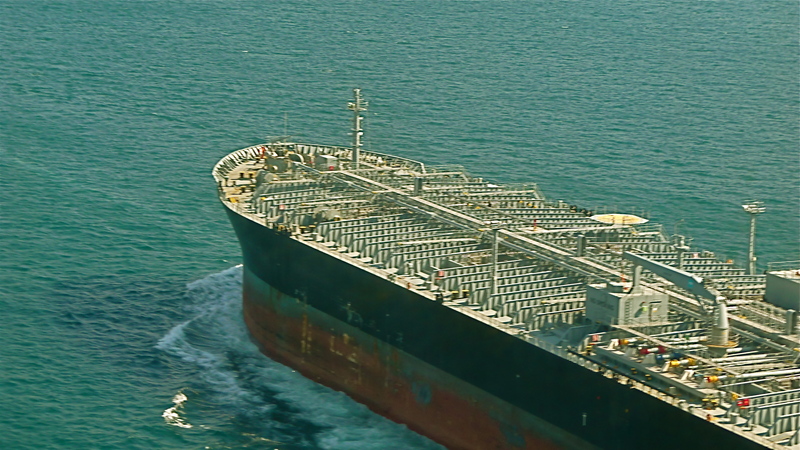 When Vicki and I cruised the Bosporus in fall of 2009, some 55,000 ships a year were making a toll-free passage through the Bosporus, something the Pashas would have abhorred, many of them transporting Russian oil. 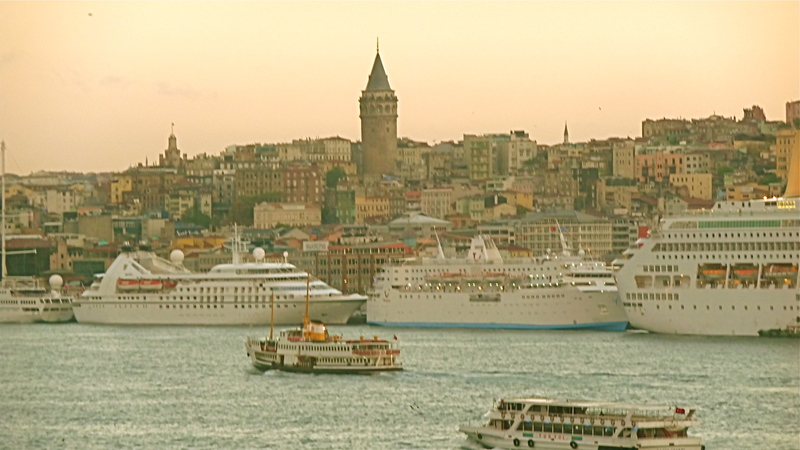 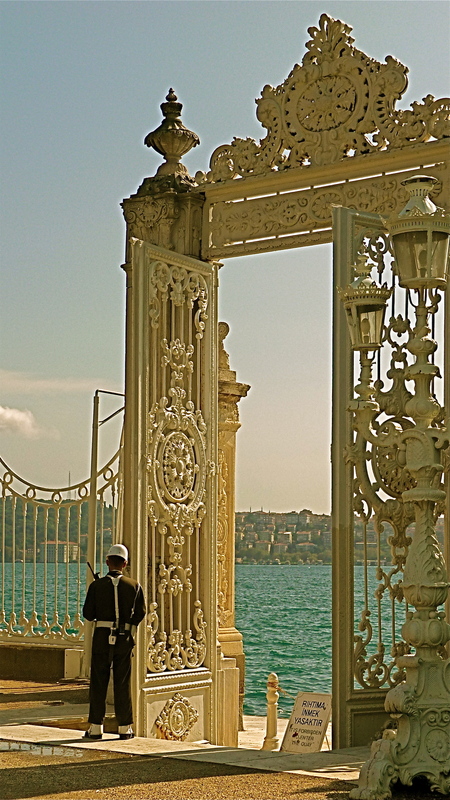 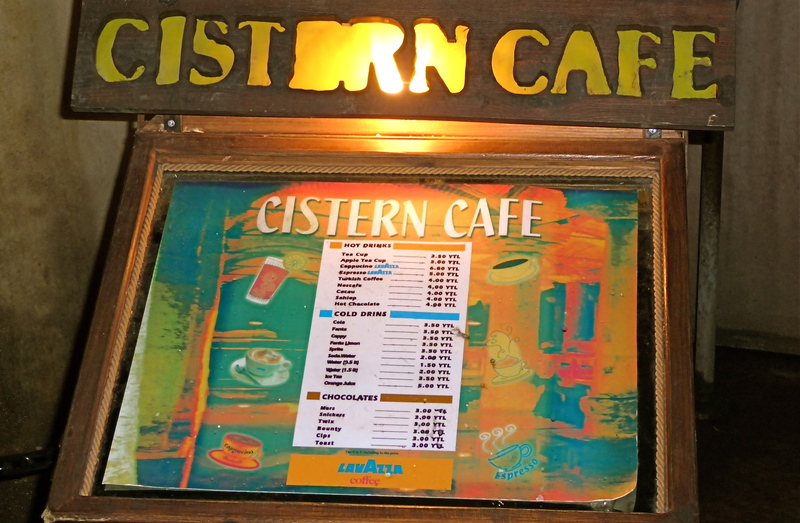 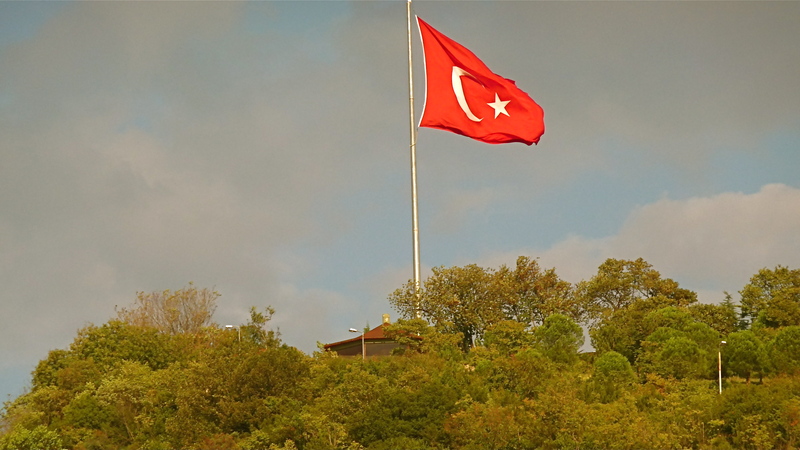 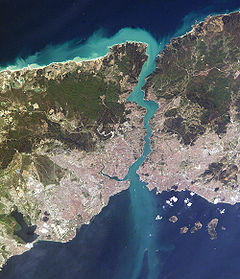 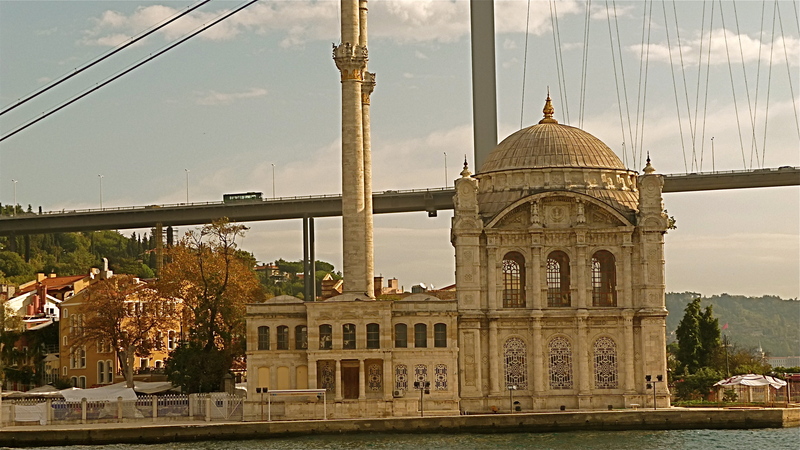 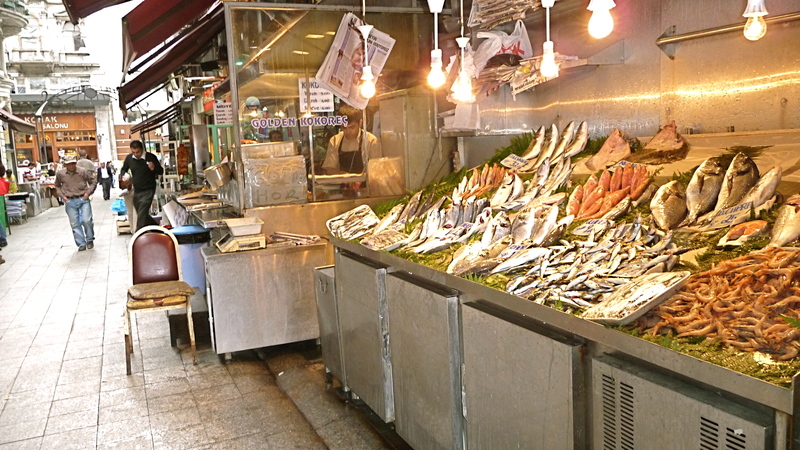 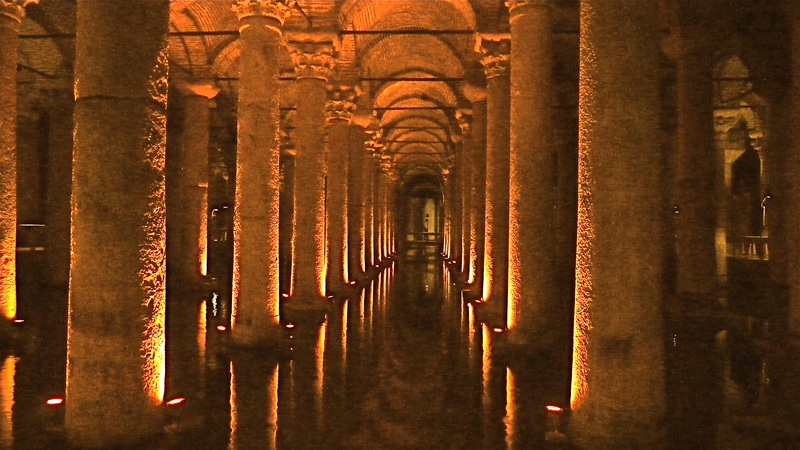 Istanbul — what a great city! 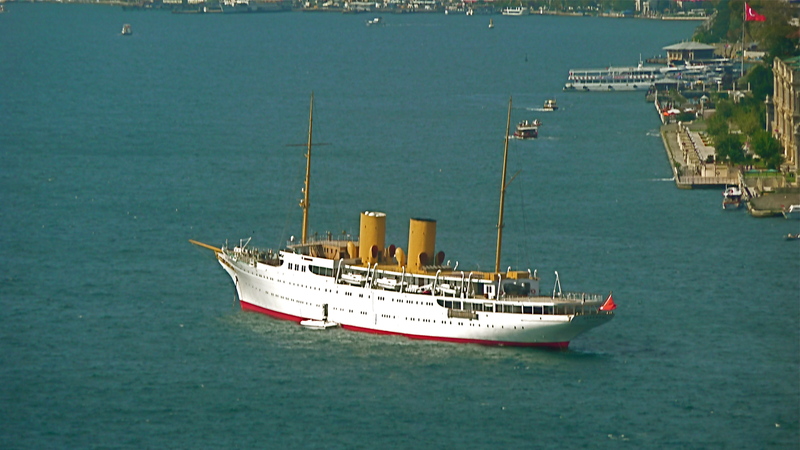 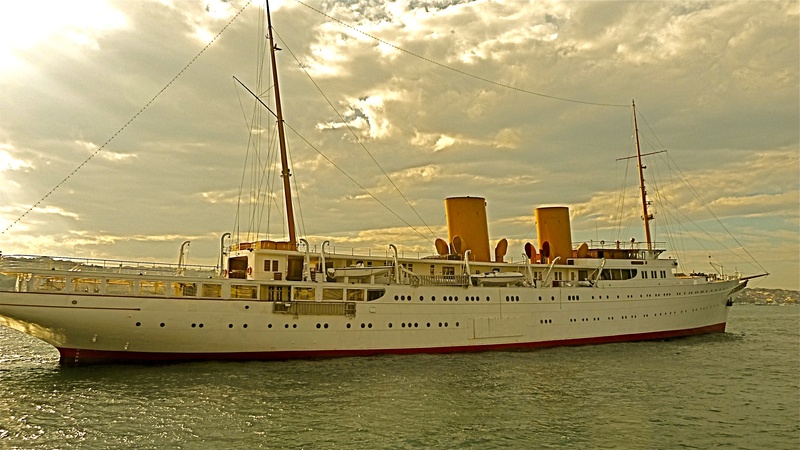 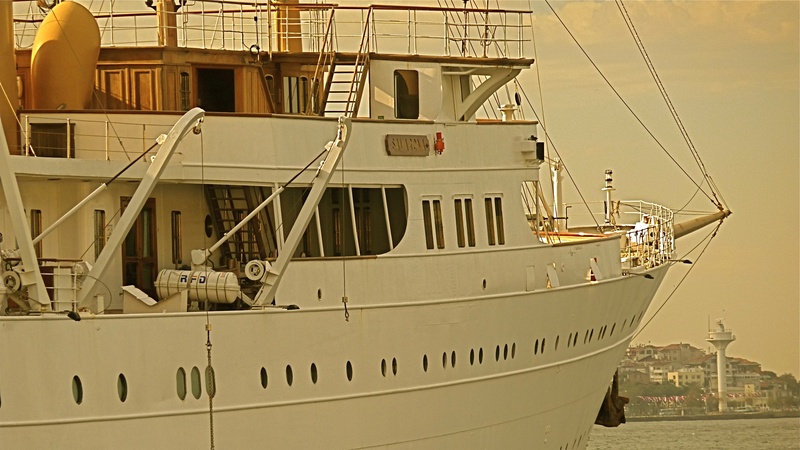 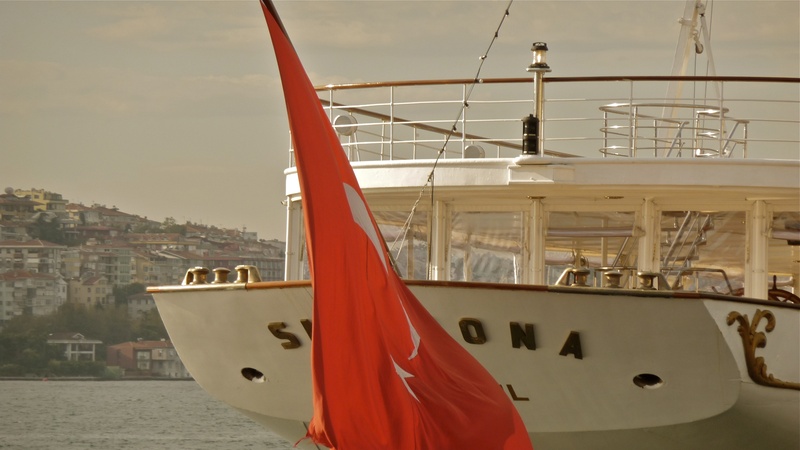 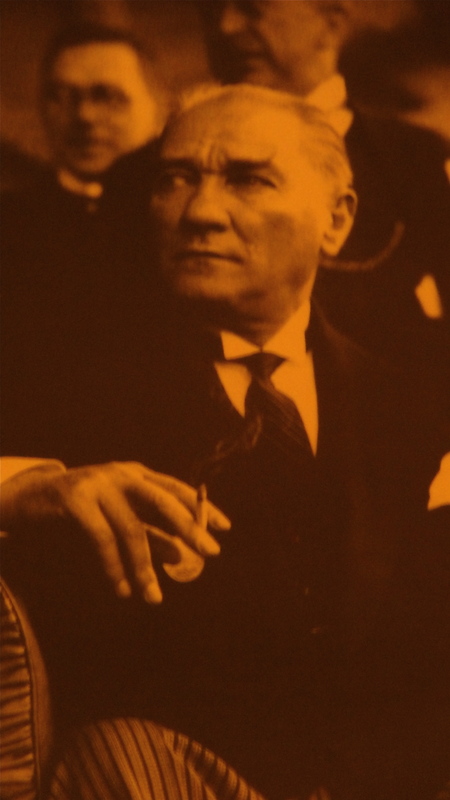 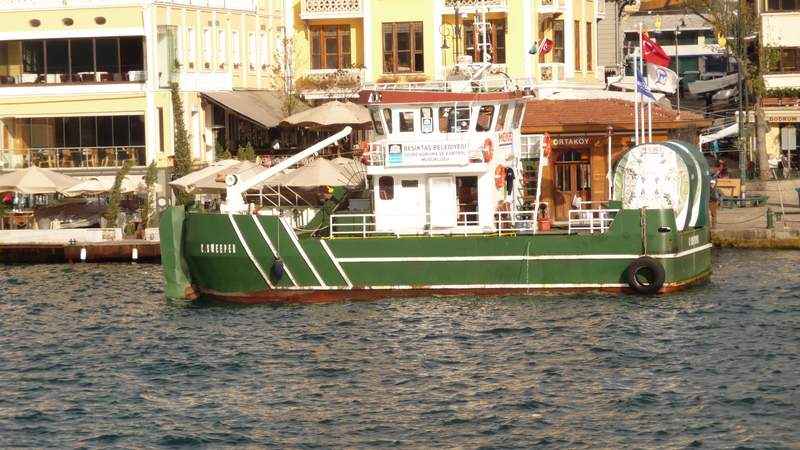 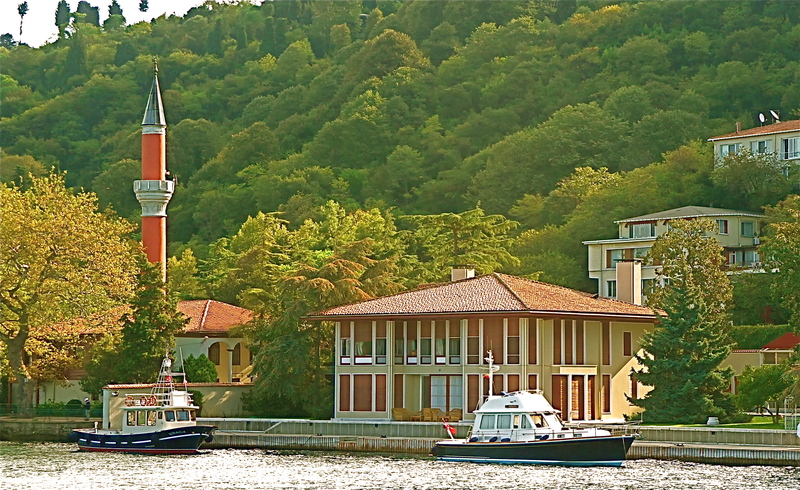 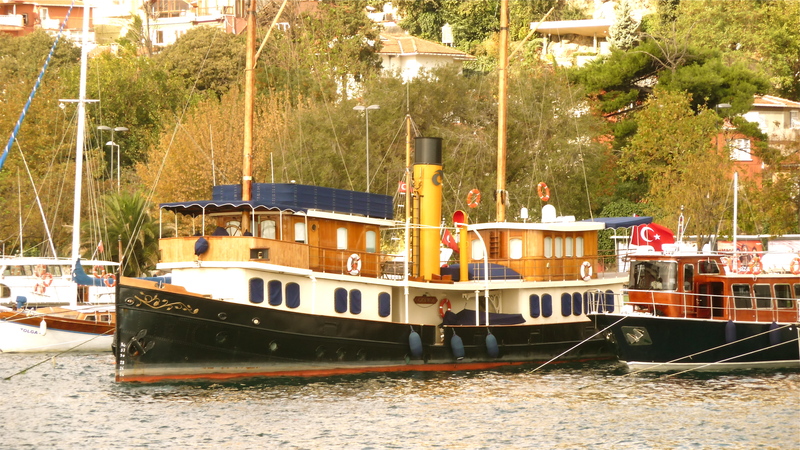 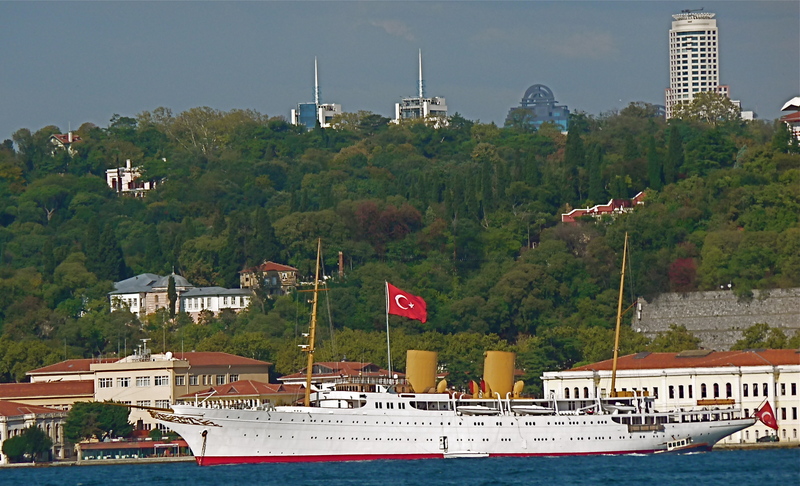 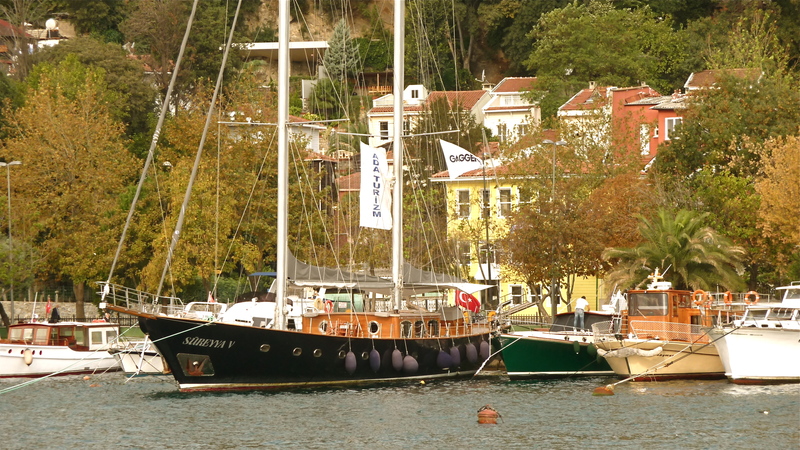 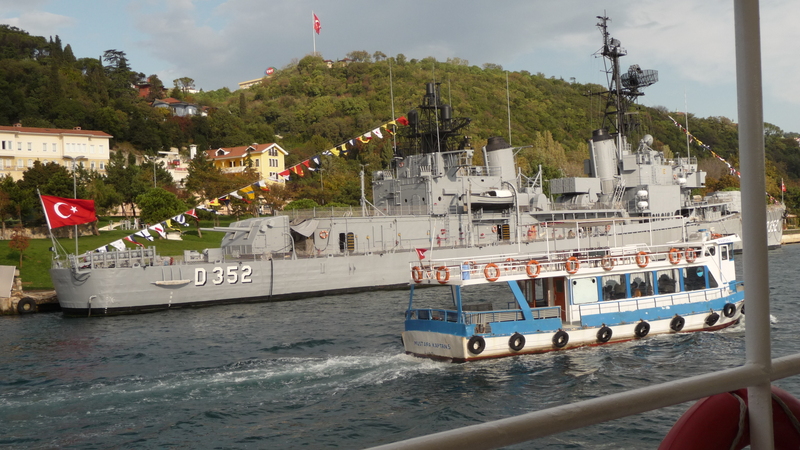 The Motor Yacht Savaronna, anchored in the Bosporus of Istanbul, is now owned by the Turkish government and was once the yacht of Kamal Ataturk, the George Washington of Turkey. 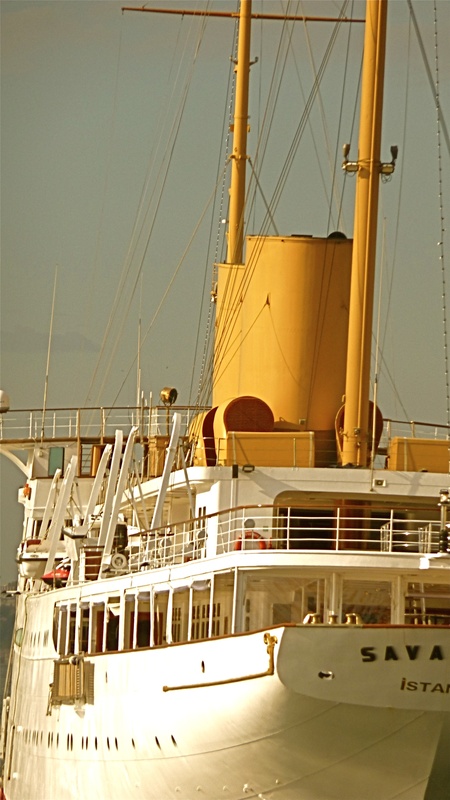 At 408 feet once the world’s largest yacht, it was built in 1931 for Emily Roebling Cadwallader, daughter of the engineer of the Brooklyn Bridge.